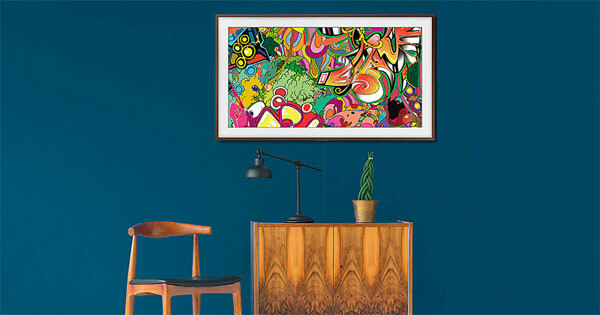 The upgraded version of The Frame is available in 4 sizes, including a new 49-inch format. There is now access to over 800 pieces of digital art. Following the launch in the US, it is now also available across Europe. Samsung launched the distinctive The Frame in 2017. It is a traditional TV that doubles as a digital picture frame when it is not in use. Digital art can be downloaded from an online store. In our review of The Frame 2017 we examined the functionality in depth. The upgraded version is called The Frame 2018 and builds on the same foundation – but with some new features. It was introduced in the US earlier this year and announced for Europe at the IFA show in Berlin in September. It is now available in stores throughout Europe, the company has confirmed. The Frame 2018 builds on the same hardware platform as other 2018 Samsung TVs, meaning Tizen 4.0 with access to streaming apps such as Amazon, HBO, Netflix, and YouTube. It also supports the company’s HDR10+ format, too. Technically, both features could be made available to the 2017 version but Samsung has not announced any intentions to do so. The 4K LCD TV also comes with the external ‘One Connect’ connection box. 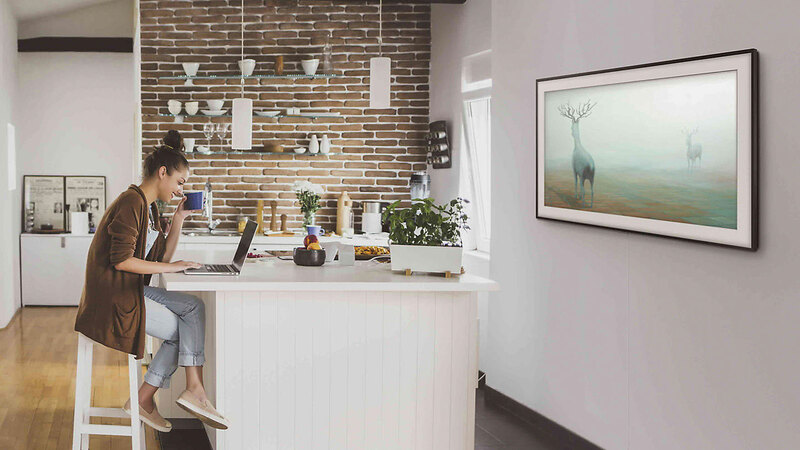 Samsung said that users now have access to over 800 digital art pieces, including some 30 iconic photographs from The New York Times as well as art from Albertina, Saatchi, Sedition, Lumas. You can also use your own pictures. The frame is detachable and comes in four versions (black, white, walnut and beige wood). The TV comes bundled with a slim wall-mount solution and optional placement solution include floor and furniture stands. The Frame is part of Samsung’s effort to try and rethink the TV. A couple of years ago, the company introduced Serif TV and it is planning to launch the gigantic The Wall next year. Samsung also recently applied for trademark on The Window. We expect to hear more about those plans at CES 2019 this January. 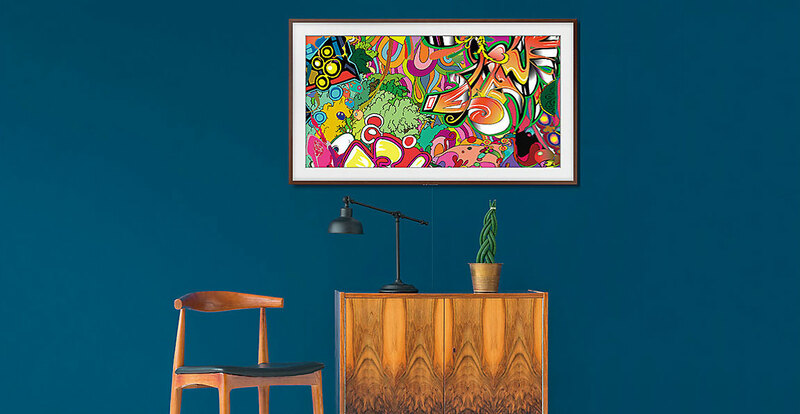 Samsung The Frame 2018 is now available in the US and across Europe. More information and pricing details are available in the table below.